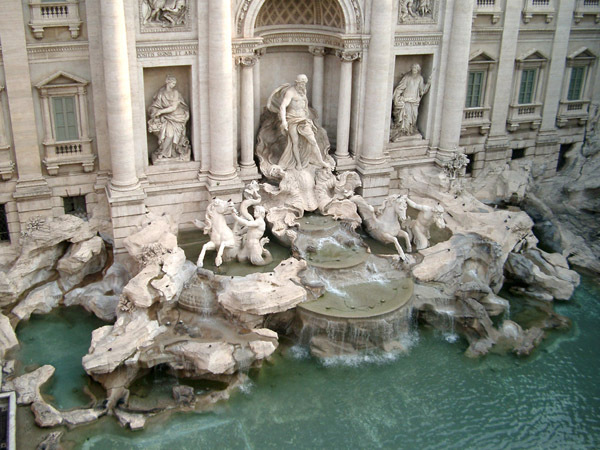 Every city has a fountain and they often serve as city-icons, like the Trevi in Rome. 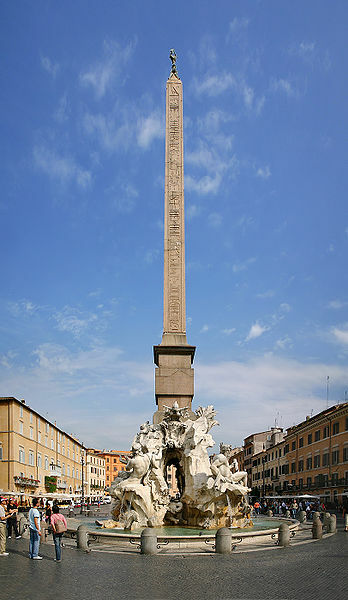 They even become favorite tourist attractions when used in films. 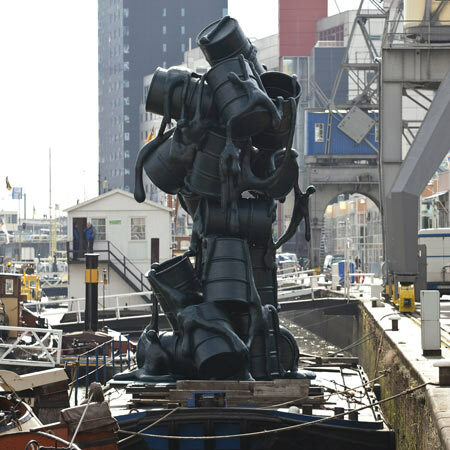 Some fountains raise a questionable reputation, like the van Lieshout cascade of Oil-drums in Rotterdam. 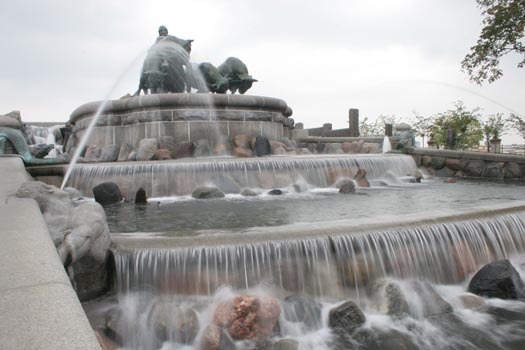 Fountains are used by Joris Funcke in his (dutch book) Merkwerken: living the brand in de praktijk to represent organisation structures.